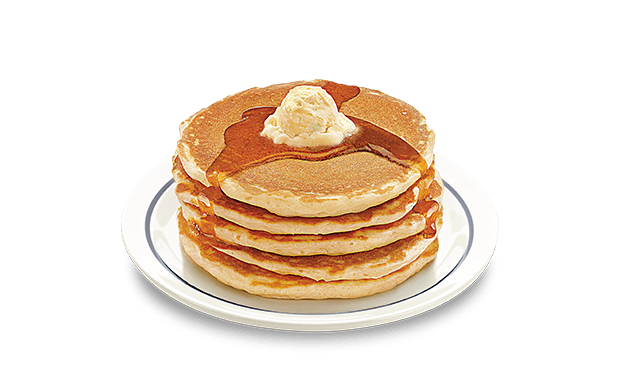 Support the Journey Youth Group and plan to eat breakfast at the church Sunday, April 14, serving from 7:30 AM – 12:30 PM. Free-will donations support the activities and trips of our Youth Group, making ministry activities, trips and evangelism training more affordable for everyone. This meal will also be the “Open Table” of the month. If you wish to connect with others who call Cedar Hills home, this is a great event to attend.